This map displays territory of Russia. topographic map of Verkhnyaya Khankhara calibrated download for free. interesting map of Sinyushka with gps calibration this. free map of Podplitnaya 1 cm to 1 km free download. detailed map of Plitnaya calibrated for Garmin. actual map of Podpalatsy calibrated presented. topographic map of Kolyvan' download for free. interesting map of Bugryshikha for Garmin. map of Arzamasikha и OziExplorer calibration for Garmin. 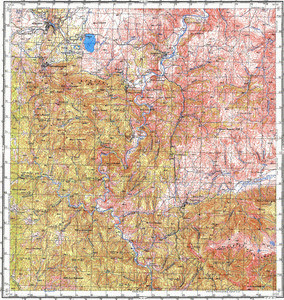 free map of Andreyevskiy calibrated download for free. detailed map of Podkhoz for Garmin. actual map of Imeni Vos'moy Marta calibrated this. topographic map of Beloretskiy и OziExplorer calibration for gps. interesting map of Mayachnyy with gps calibration for gps.